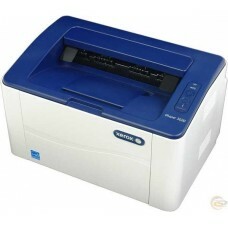 The first concept of computer printer designed by Charles Babbage in the 19th century released later in the year of 1968. 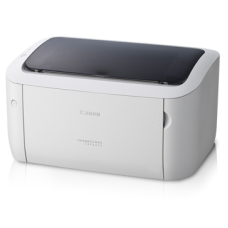 The increasing demands of high speed in printing drives the printer market to use innovative new systems. 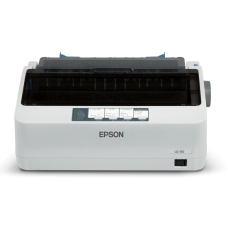 Later on in the same year the Japanese company Epson introduces the first electronic printer EP-101 in the market. 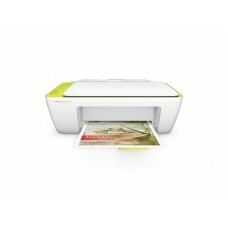 But in the year of 1984 HP introduces the first low-cost laser printer as HP LaserJet that comes out as a revolution in printing known as desktop publishing. 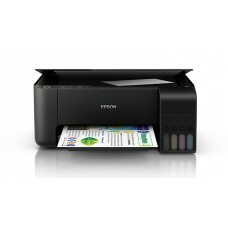 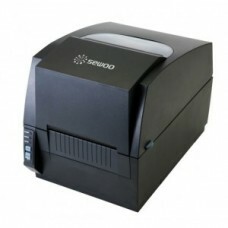 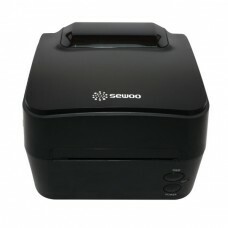 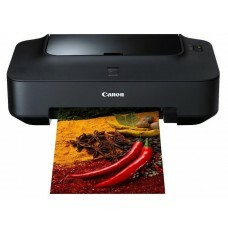 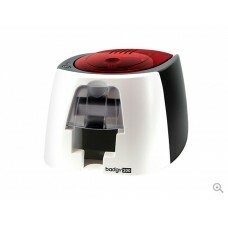 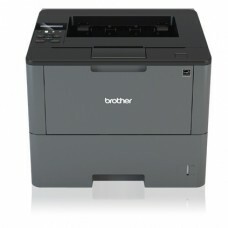 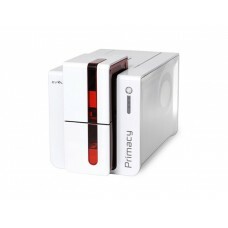 Office or home printer is an essential instrument we need in our daily life. 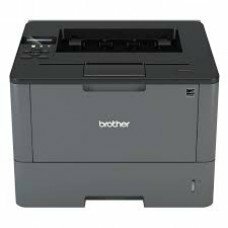 Among the variety you will find color laser Printer, all in one or all in one laser printer, wirelesses Wi-Fi Printer, inject Printer as the most common & popular. 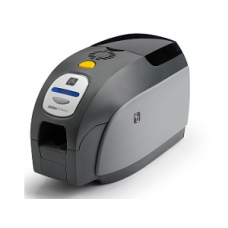 Sometimes you might be looking for office printer with scanner or multi-function attributes in your suitable budget or label Printer & ID Card Printer for your business. 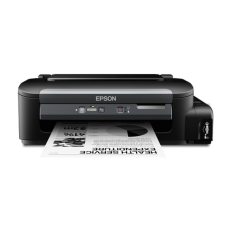 Star Tech can present printers with these characteristics of the best brands such as Epson, HP, Brother, Canon, and Samsung at the best price in Bangladesh. 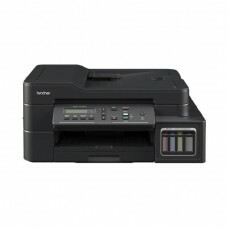 In search of the desired printer at the best deal in Bangladesh you will find very modest price at Star Tech in comparison with other retailers. 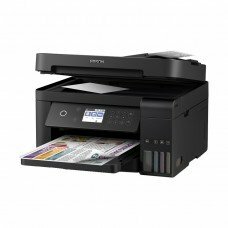 We analyze and compare the price of the printers in the market so that we can bring out the optimum solution of your need within the budget not only while you purchase a printer but also in the use of it afterwards. 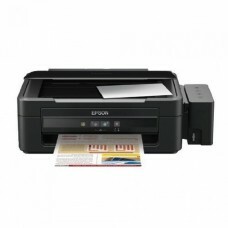 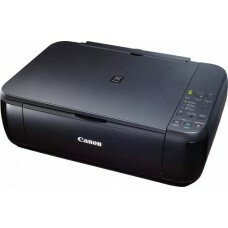 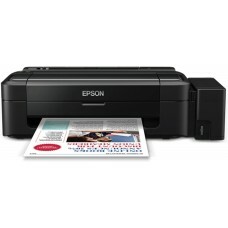 We offer the best price for wifi, bluetooth and wireless printers in Bangladesh. 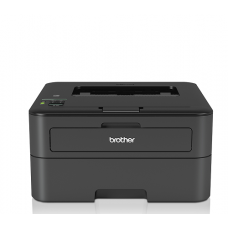 You can get your favorite laser printer at any place of the country through our online delivery. 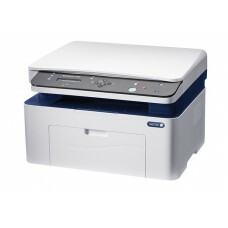 Our efficient online delivery channel will supply brand new intact printers at your door in shortest possible time.